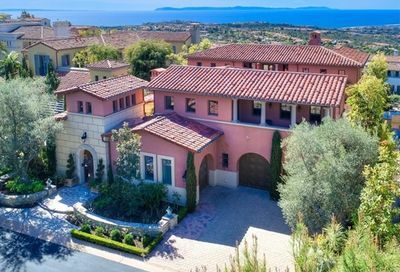 If you’re looking at Newport Coast real estate, you should know that Ocean Heights real estate offers some of the finest properties within Newport Coast’s zip code. 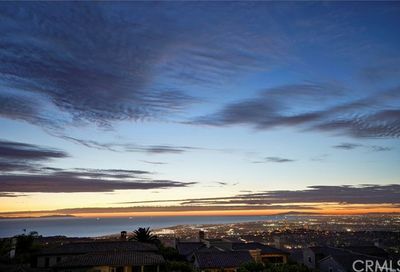 Ocean Heights homes for sale showcase an elevated perspective in the hills of Newport Coast. 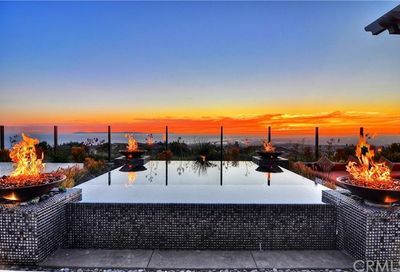 Ocean Heights real estate is highly sought after for its mature and luscious landscaping, cool ocean breezes and show-stopping views. 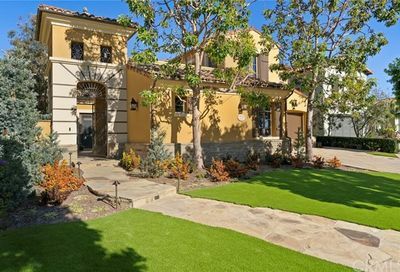 With its impressive gated entrance and 24-hour manned security, Ocean Heights exudes all the finest luxuries of Newport Coast real estate. Ocean Heights homes were originally built around the year 2000 and offer 3 or 4 bedrooms on average. The homes range from 3,500 to 5,500 square feet of living space and architectural themes adhere to a warm Mediterranean influence. Olive trees, Italian cypress and California oak trees enhance the skyline backdrop throughout each winding turn. 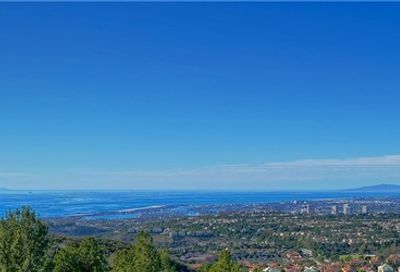 Some of the estates in Ocean Heights offer dramatic ocean views, Catalina views and Newport Harbor views all amongst a sparkling city light twinkle. 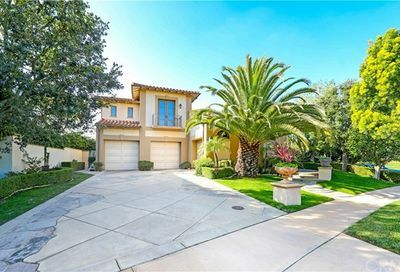 Many residents rejoice this private neighborhood for its quiet and serene atmosphere. With just the right proximity to Newport Coast’s hot-spots, Ocean Heights is situated amongst an array of local amenities and attractions. Fashion Island is a nearby hub, just minutes away, for shopping, fine dining, fitness boutiques and a popular theatre. Residents in Ocean Heights also enjoy the close proximity to Crystal Cove State Park and Beach. 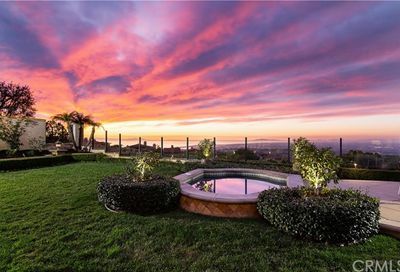 One of the most photogenic areas of Newport Coast with sweeping vistas. Some homes have an ocean or bay view.